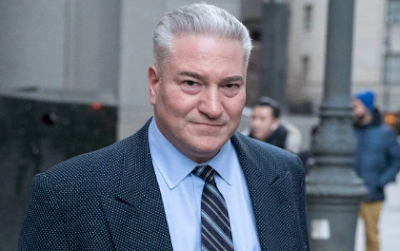 The Bonanno racketeering trial kicked off this week in the U.S. District Court for the Southern District of New York before Judge Alvin K. Hellerstein (who is asking some great questions). 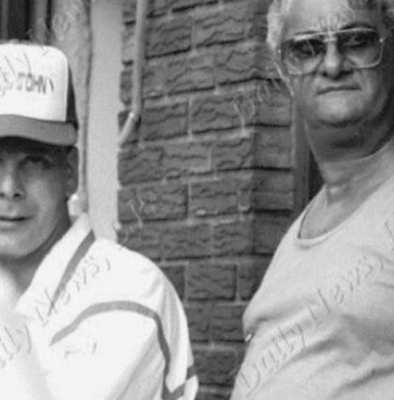 On trial are accused acting Bonanno boss/official underboss Joseph (Joe C) Cammarano Jr., 59, and alleged consiglieri John (Porky) Zancocchio, 61. To win an acquittal, the two must get past the testimony of not only two mob turncoats who defense attorneys are reportedly planning to discredit for being "too cozy" with the NYPD and FBI, but legitimate business owners and others. The two top bananas of the Bonanno crime family face charges related to extortion and racketeering conspiracy. Former Bonanno capo Peter (Pug) Lovaglio and associate Steven Sabella are slated to testify against the two alleged gangsters. 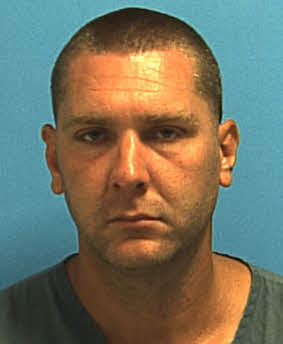 In April 1998, five Luchese associates decided to rob their way to Florida. They drove from Brooklyn, committing robberies along the way. Three days prior to the Department of Justice's October 8, 2015, announcement that 6,000 federal inmates would be released “to reduce overcrowding and provide relief to drug offenders who received harsh sentences over the past three decades,” a man who pleaded guilty to running an alleged $75 million-a-year drug dealing operation for the Philadelphia Cosa Nostra was released from federal prison. George Martorano — the son of late Philly mobster Raymond “Long John” Martorano —served 31 years in a series of “supermax” prisons and prior to his October 5, 2015, release from Florida’s Coleman Prison was described as the longest incarcerated non-violent offender in the federal prison system. 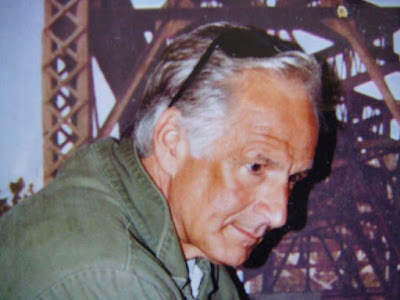 Ronald Trucchio, a capo in the Gambino crime family, could spot talent, an innate ability that helped him put together a crew in Ozone Park, Queens, that pulled in tens of millions of dollars a year and that, in time, also operated in Florida committing just about every crime in the book. So alleged law enforcement. When Trucchio, known as Ronnie One-Arm because of a childhood accident that deformed his left arm, went on trial in Miami in 2006, he represented himself, giving the opening statement, which is reproduced in its entirety below. Saying he meant no disrespect, Trucchio asked to go it alone in his racketeering and extortion trial, at least for a few days. New York lawyer Joseph Corozzo Jr. was supposed to represent him, but was stuck in a trial up north. 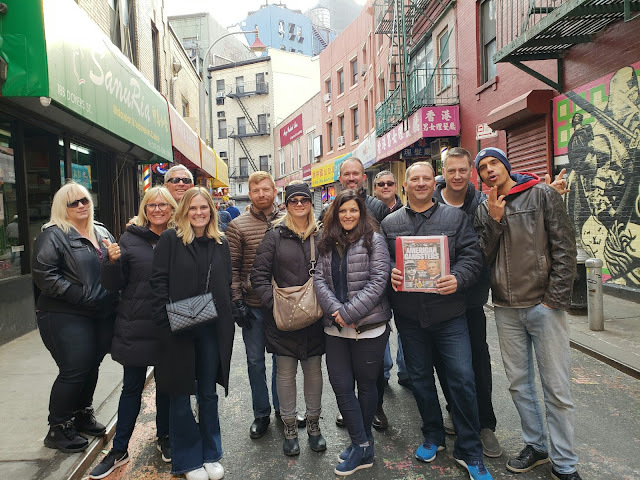 Whether you’re a tourist or a native New Yorker there is always something new to learn about the gritty streets of certain boroughs. Especially Manhattan and Brooklyn which were the breeding grounds of the mafia. 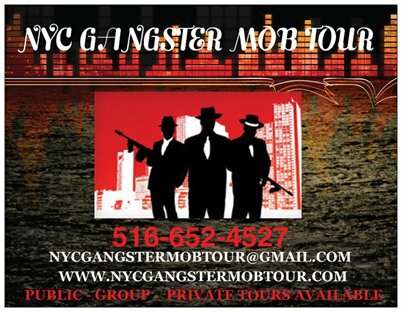 Robin London, the CEO of NYCGangster Mob Tours offers you the opportunity to walk in the shoes of infamous names like Al Capone, John Gotta i, Meyer Lansky, Arnold Rothstein and many others. Her tour is unique as it targets mostly the Jewish gangsters that came up alongside the Italians. It is no wonder that Robin would take up the reigns as a professional tour guide in the city she loves so much. Her knowledge of the concrete jungle is more than impressive. She’s a walking encyclopedia of the culture that is New York. 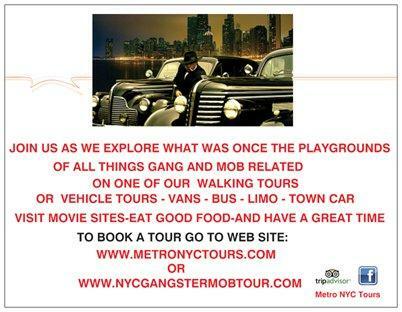 Founding a mob tour only seemed fitting.